Razer has recently reduced the price of its Android-based smartphone from $699.99 to an unprecedented $399.99, resulting in a price cut of $300. 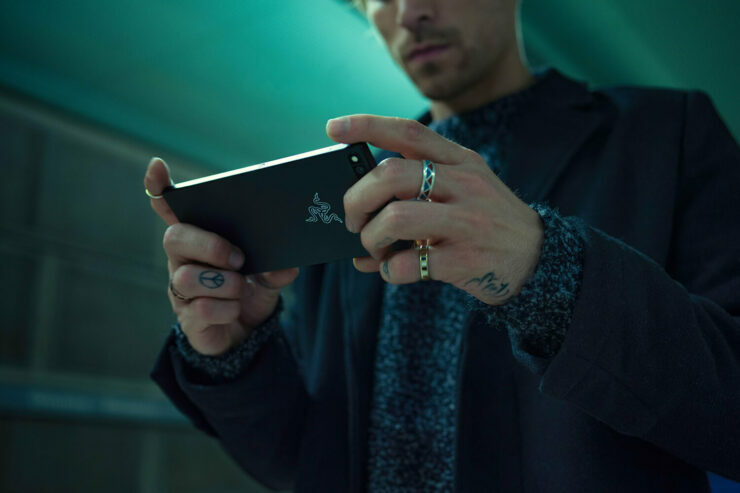 If you want a high-end smartphone that is geared towards gaming, this opportunity can be availed only through Razer’s official website by adding the promo code WOOHOO while other big retailers like Amazon and Microsoft are selling the same phone at $549.99. Both variants of this phone, Black and the limited edition Golden variant are available on this deal but for a limited time only as it will expire on Sunday, September 9. A lot of contemporary features are introduced with every passing day in each brand new phone since the technology has surpassed way beyond the normal workings of a typical handset. Razer’s first-ever device now oozes with value thanks to the latest price cut. Its biggest selling point will be its 8GB of RAM coupled with a 5.7-inch high-quality Quad HD screen, and that too a display that sports a 120Hz refresh, which will make everything appear buttery smooth on it. The processor is an octa-core running in the Qualcomm Snapdragon 835. Apart from these major boosters, there is one thing to note down before you purchase one; the handset functions only with T-Mobile and AT&T. That being said, it will not work with Verizon or Sprint. One of the biggest possible reasons for this whopping price slash is that the Razer Phone 2 is about to come out real soon. The successor is expected to come with a lot of upgrades, and this includes the Snapdragon 845. Razer has not provided an exact release date but it is said to get launched before the end of the year. With the latest price cut, do you think the first-generation Razer Phone provides a compelling value to both gamers and regular customers? Let us know down in the comments.